I happened upon a youtube video with Jamie Oliver whipping up a mean chicken parmesan, very quickly. There was nothing to it, really. Except that he pounded the chicken flat. Well, that’s easy, I thought. I’ve got everything I need minus the prosciutto. Oh well, the leftover turkey bacon will do for now. And I added some minced garlic which I think would be a shame, if you didn’t. It really escalates the depth of flavor. Also, I added a little balsamic vinegar at the end and I have to tell you… this dish turned out to be heavenly! Oh yeah, it’s also worth the mention that brining the chicken in salted water not only fully flavors the meat but also keeps it moist and juicy, all throughout the cooking process. Just be careful with the amount of salt you use as the meat could end up being way too salty. As a rule… use 2 tbs. of salt per quart of water and brine overnight. If you only have a couple of hours to spare, double the amount of salt. Finally, rinse the chicken of excess salt and pat dry before cooking. Butterfly chicken breast, then pound to flatten. If chicken was brined, season with pepper. If not, use both salt and pepper. 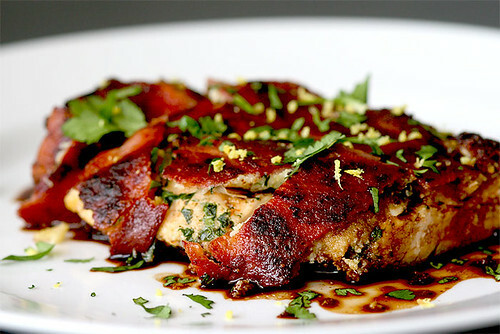 Lay butterflied chicken on a surface and spread on top minced garlic, herbs (whatever you have), lemon zest, parmesan and cover with strips of bacon. In a medium heated skillet, drizzle a little olive oil and lay breast with bacon faced down and cook for about 6-7 minutes. Flip over and cook another 7-8 minutes or so, until chicken is just cooked but not overcooked. Transfer to cutting board, let rest for at least 5 minutes then slice into strips or pieces. 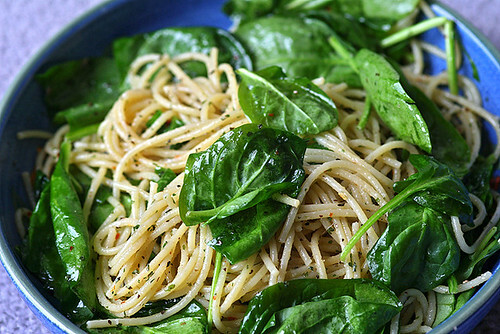 Serve on a plate, garnish with lemon zest, more herbs and a drizzle of balsamic vinegar. I miss the Chinatown in L.A. There’s a dive over there that serves this amazing dish called Black Bean and Beef Chow Fun. Ever since I left the city, I’ve been on a quest to find an alternative but unfortunately, I have not found a single place that makes anything like it, anywhere. So one day, I just decided to take a shot at it myself. What I came up with here is a product of years of trial and error. I can’t say that I’ve perfected the recipe already but darn it, until my next visit to the city of angels, I say this is close enough. Directions: Cook noodles in boiling water. 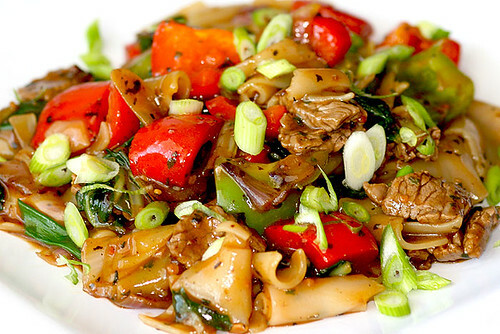 Stir fry beef, bell peppers and onions. Set aside. Make a slurry of cornstarch and water. 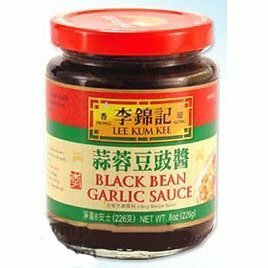 Mix black bean and garlic sauce (3 parts), oyster sauce (1 part) and slurry in a pan over medium heat until it’s boiling. Add stir fry mixture, cooked noodles, scallions and a drizzle of sesame oil and mix thoroughly. Grab your chopsticks!